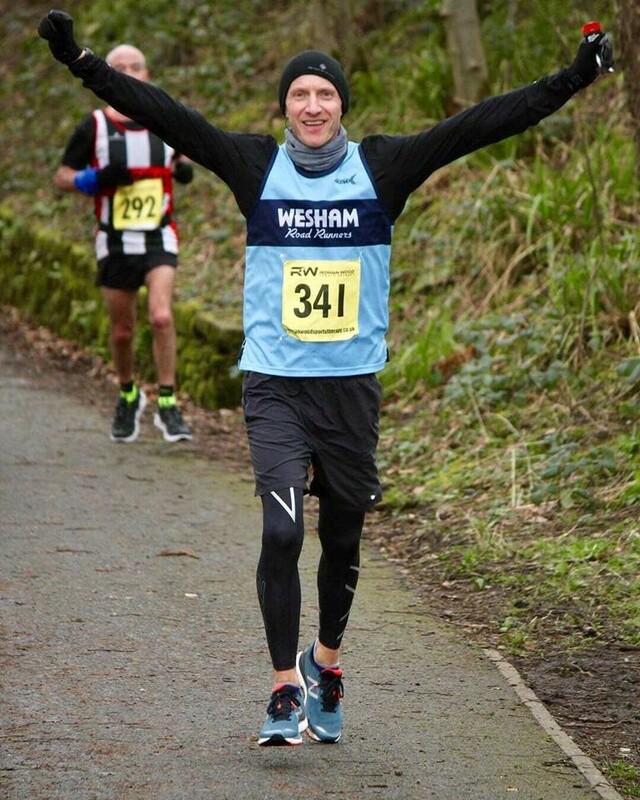 Wesham were triumphant in the first round of the 2019 Inter Club Grand Prix race in Stanley Park on a chilly Wednesday evening with an excellent turnout from the men, also winning the Over-40 and Over-60 age categories. Full results in next week’s Gazette! 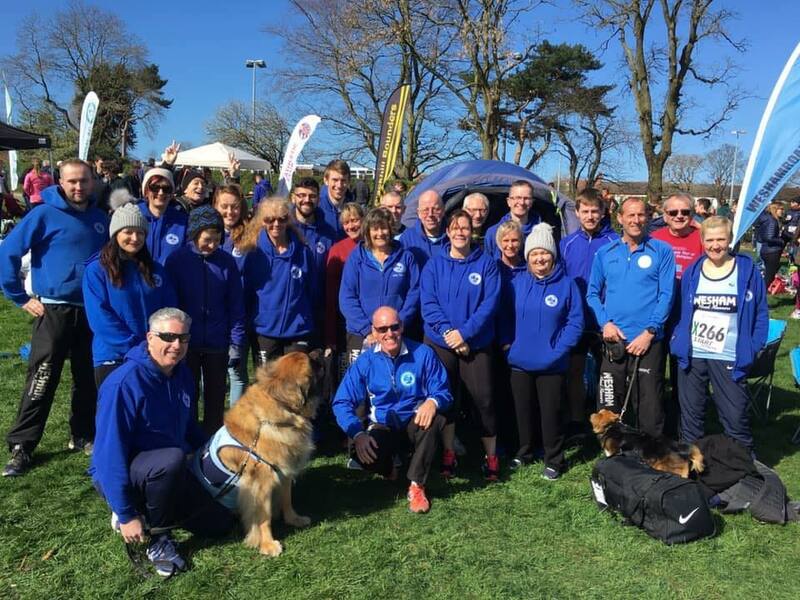 Seven Wesham members tackled the challenging Coniston 14 race in the South Lakes, a very historic race of 13.875 miles around the lake clockwise from the John Ruskin School now in its 36th year. Simon Denye was the first finisher in 46th place with a time of 1:10:25 for 12th M45. Paul Hetherington made a welcome return and he ran 1:33:38 for 16th M45 and 71st overall. Jason Parkinson finished 217th in 1:44:20 and 36th M45. Helen Lawrenson was 47th woman and 8th W45 in 1:48:38, 283rd overall. Martin Bates finished 8th M60 and 346th in 1:51:33 and Stephen Browne 404th with a time of 1:54:25. Debbie Myerscough had a tremendous run returning from a long injury with 2:30:19 to place 33rd W55, 399th woman and 1389th in this big popular race. 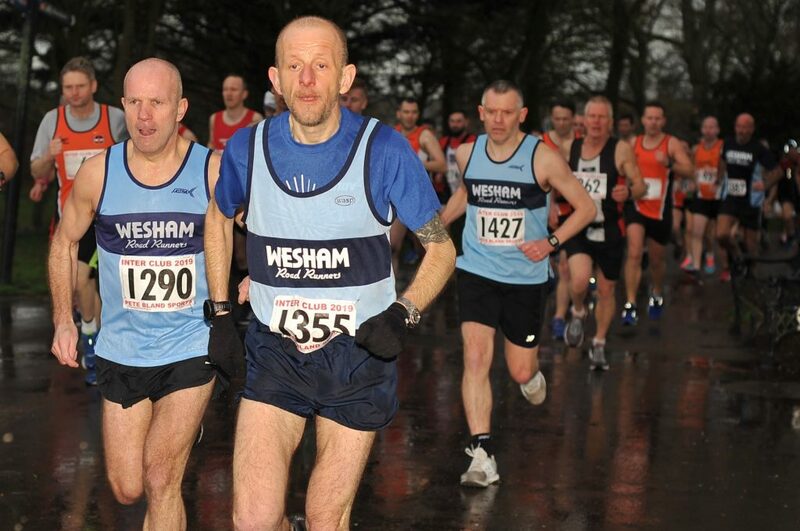 Team Wesham at the North of England Road Relays. The Northern Athletics long and short stage Road Relays were held in Birkenhead Park for the second consecutive year and another warm fine day although with a bitter gusting wind this time. Wesham had two women’s teams over the 6-Stage, with Kay Twist (40:53); Carmel Sullivan (16:49); Sue Coulthurst (17:21) giving a tremendous performance; Louisa Denye (39:37); Alice Deacon (18:57); and Bernadette Dickinson (20:28) making up the “A” team with a cumulative time of 2:34:05 to finish 49th. 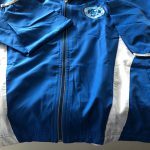 Tanya Barlow (41:48); Emma Davies (20:44); Julie Rooney (23:07); Sharlan Butcher (44:17); Heather Buckel (22:33); and Antionette Halton (21:14) closed in the Wesham Ladies “B” team in 53rd place with 2:53:43. Stages 1 and 4 were 8km and the shorter stages were 4k. 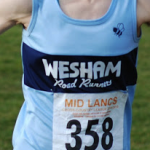 The Senior Men ran 8km on Stages 1,3,5 and 7, with the other stages 4km, and Simon Denye took out the Wesham Men’s “A” team with 28:56 to put them in 64th place. Steven Gore then ran 14:18; Lee Barlow 28:56; Chris Hastwell 14:17; David Taylor 28:41; Martin Bates 16:54; Thomas Crabtree 31:01; Mark Renshall 14:41; Mick Edge 16:47; John Collier 17:18; Colin Smy 18:48; and Jason Parkinson 15:52, closing the team 59th in 4:06:29. The “B” team finished 65th in 4:47:22, with Neil Gregson off on the first stage with 31:12 (69th); followed by Elliot Costello (15:40); Rob Wallace (33:54); Ben Wrigley (16:47); Ryan Azzopardi (37:24); Peter Bartlett (21:24); Peter Rooney (37:45); Dave Young (19:44); Graham Cunliffe (19:37); Stephen Twist (20:10); James Birchall (17:14); and Stuart Topping (16:31). 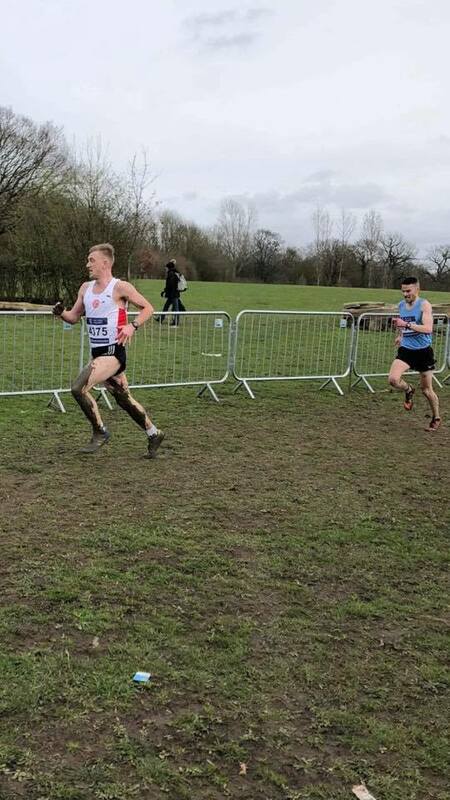 Rob Danson was selected for the Inter-Counties Cross Country in Prestwold Hall in Loughborough after his excellent performance in the Lancashire Championships on 6th January. 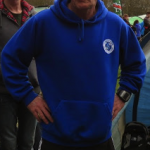 He finished 6th in the Lancashire Senior Men’s team and placed 70th overall in 35:34 for the 6 miles. Lancashire won the 9-man team. Steve Littler was 2nd behind Nick Leigh of Horwich with 1:23:18 just 8 seconds adrift in the 14-mile Dentdale run in the Howgills. Many-time winner of this race this result also won him the M45 age category. Steve Myerscoough in marathon training and recovering from injury finished 48th and 12th M45 in 1:46:31. There were 283 runners in this race.